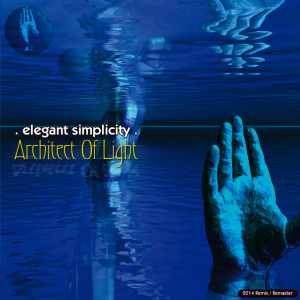 You are here: Elegant Simplicity > News > Architect of Light (2014 Remix/Remaster) – OUT NOW! Architect of Light (2014 Remix/Remaster) – OUT NOW! Out now is the lovingly remixed and remastered version of our long deleted 2002 album Architect of Light. Aviable on CD and all formats Digital, the album sounds shiny, new and downright excellent! There are no bonus tracks or anything (it is already 70 minutes long), just 5 tracks that take you on a journey. 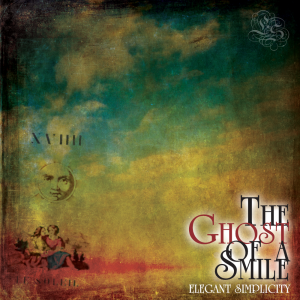 As mentioned in previous posts, any version of the album gets you a free 26 page eBook with full lyrics, song notes, credits, history and discography information. It’s a beautiful thing! As usual, you can listen in full and compare with the original release if you have it. I guarantee you will be impressed. Just a quick note about the CD version . . . . . . for the month of November, the only place you can get it from is directly from us. The digital album you can pick up anywhere but you will not get the eBook. In other words, for the complete, best value package, come to us! Black Friday Bonanza – 50% OFF!